Following completion of its recent merger with TI Group, Smiths Group plc (formerly Smiths Industries) announced today that its single A minus rating has been affirmed by Standard & Poors, the credit ratings agency. During the merger process, the agency had placed the company and its unsecured debt on its CreditWatch list, a normal practice in these circumstances. 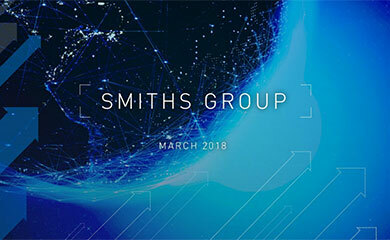 Stating that the outlook for Smiths Group was now stable, Standard & Poors cited the companys strong niche market positions, sustainable free cash-flow generation and conservative financial profile among the reasons for affirming the single A minus status. The rating assumes the automotive unit will not be retained. Alan Thomson, Smiths Financial Director commented: The S & P rating is a valuable confirmation that the enlarged company has an attractive risk profile. 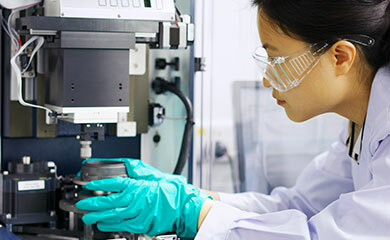 With operating margins in the high teens and cash conversion at 80% of profits, we continue to generate the financial resources to keep the company on a secure growth path.